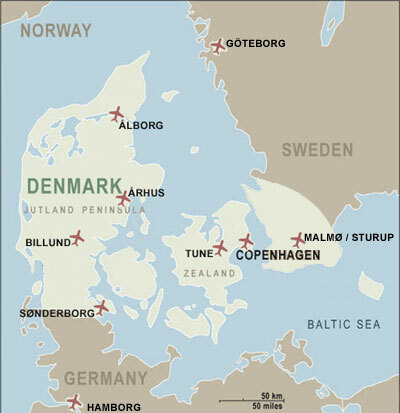 Business Car Denmark is situated very close to Copenhagen Airport and with our local branch offices in Aarhus, Billund and Odense. We can we arrange pick up of passengers at all major airports in Denmark. In all other main cities in Europe, USA, and several locations in the Far East we can arrange for the same service.